So, you're a customer service representative who's interested in becoming a manager. Maybe you're new to the position, or maybe you've been working in the industry for years. Either way, you believe you have the experience and drive to lead your team to success. But how exactly does your current role differ from that of a manager? Well, as a customer service representative, you're likely tasked with communicating with inquiring customers, answering support and service questions, troubleshooting, following up on cases, asking for feedback, and keeping track of all necessary documentation related to customer interactions. It may seem like the right move for you to ask about a promotion. However, it's important to not run into the application blindly. As you know, researching the role is key and shows your promise. So, what exactly does a customer service manager actually do? First, let's take a look at what a typical customer service manager role would look like. A customer service manager is in charge of fostering a productive environment on a customer service team. They have a thorough understanding of both customer and business needs and are capable of coming up with solutions that appease both parties. Customer service managers oversee the performance of their employees to ensure their team is keeping pace with service demands. While this description briefly covers the basic functions that a customer service manager performs, it still doesn’t address the business value that this position provides for a company. If you want to separate yourself from other potential candidates applying for this role, then it’s important to understand the business advantage that a customer service manager provides. The primary goal of a customer service manager is to ensure the retention of profitable customers through providing added value to their customer experience. This is done by instilling in employees the need to actively listen to customers, be empathetic towards their problems, and be efficient in providing worthy solutions. 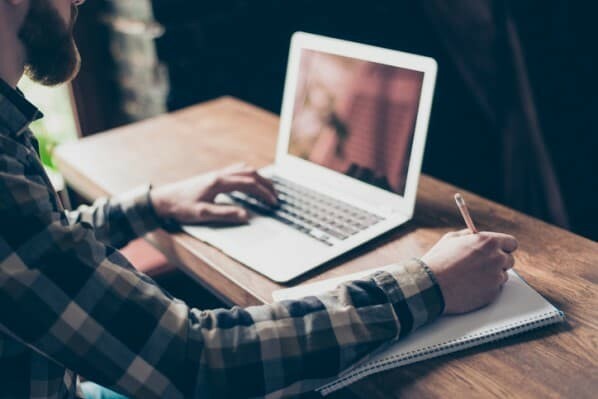 HubSpot Customer Success Manager Michael Renahan retains his customers by following "HubSpot's mission of 'Helping Millions of Organizations Grow Better'." Renahan believes that "a healthy customer stays with [HubSpot] longer, grows with [them], and ultimately adopts more products from [HubSpot] to grow better." Depending on who your customers are and what services or products your company provides, the role of a customer service manager may vary slightly. However, regardless of industry, all of the responsibilities fall under the umbrella of understanding customers inside and out. Customer Service Managers are responsible for delivering a high-quality customer service experience. They organize and motivate service reps, manage incoming case volume, and communicate customer behavioral trends to other departments. Customer service managers lead frontline support and service teams by ensuring both their employees and their customers are in the best position to succeed. To further understand this position, we have created the following list of the duties that customer service manager completes. 1. Maintain lasting relationships with profitable customers. As said above, customer service managers are always striving towards acquiring new customers and retaining existing ones. But how exactly do they do that? 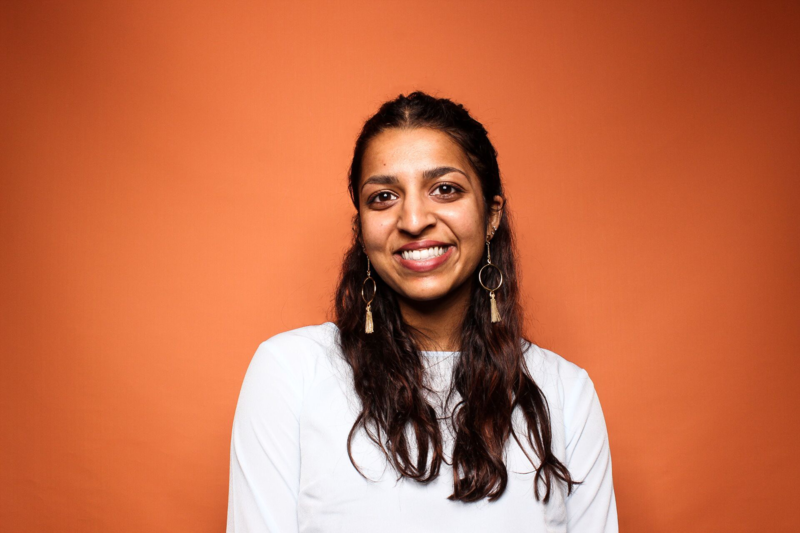 According to Meghan Barrett-Hickey, a Customer Success Manager at HubSpot, "In order to succeed in this role, you need to understand how your customers tick (what is most important to them to be successful)." In order to retain a high-value customer for the long-term, the manager has to personally show them why they should stick with the company. In this role, they're typically the only manager a customer gets to interact with one-on-one. Thus, it's essential that customer service managers build strong relationships with these customers and increase their lifetime value. 2. Hire and train the customer service team. Customer service managers are responsible for overseeing the hiring process for new service employees. When they need to fill open positions, they read through applications, interview candidates, and make final decisions. To find the best applicants, it's vital that they ask the right customer service interview questions to get a good grasp on the candidate's experience and abilities. After hiring, managers ensure that new representatives are properly trained and are equipped with all the tools they need to be successful. They're in charge of assigning required trainings and helping new hires adjust into their new roles. After training, managers will continue to support their teams by answering questions and being a resource for them during the workday. Just because they have completed training doesn't necessarily mean they're fully ready to tackle every challenge. Training continues when a unique scenario pops up, so it's important for managers to remain patient and thoughtful. 3. Set goals for the team and check progress. Customer service managers are required to make sure every representative understands their responsibilities and is meeting company goals in a timely fashion. It may be helpful for them to set individual goals for each employee, especially at the beginning of their career. This will supply basic metrics upon which to track their progress and growth. When setting goals, managers should, of course, guarantee that they're actually attainable. Employees should always feel challenged, but not to the point of permanently feeling overwhelmed by failures. According to Zendesk, clear goals should always be set for customer service reps because it helps them be successful. If you're interested in becoming a customer service manager, consider helping new customer service reps grow with a 100-day plan. Set weekly or bi-weekly goals and meet with them often to check on their progress and make sure their workload isn't too exhausting. 4. Represent the voice of the customer. It's interesting that no company — whether it be B2B or B2C — would exist without its customers, yet a lot of employees don't have a grasp over what their customers really want and need. That's where the customer service manager steps in. 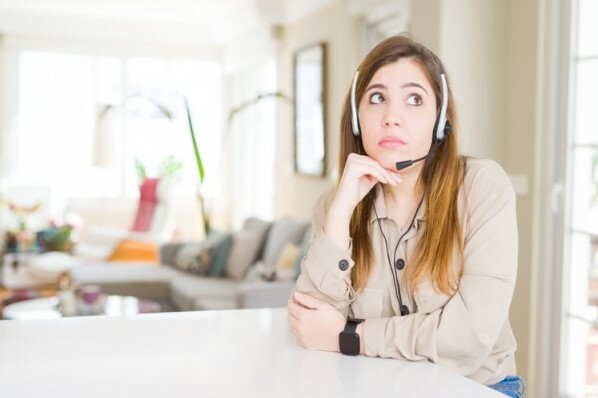 By working so closely with customers, customer service managers get the unique opportunity to hear feedback directly from the source. By actively listening, they uncover problems that need to be solved, customer likes and dislikes about a certain product or service, and feedback regarding customer engagement with your business. It's their responsibility to understand these customers inside and out and relay their perspectives to other managers and executives. They help close the gap between company and customer and provide a better experience for customers by letting their voice be heard. 5. Deal with employee issues and consequences. Unfortunately, there are times when managers notice problems with their customer service reps that are abnormal. This may include slacking off on responsibilities, being disrespectful to customers or other employees, skipping shifts, etc. If these issues arise, managers have to remain calm and set up a plan for action. It can be tough laying down the law, but that's a big part of being a manager. As much as it's nice to be the fun manager who wants to be your friend, the manager is in a position of leadership and needs to take responsibility for the entire team. Managers will most likely meet with the employee, hear their side of the story, and relay any necessary consequences. Overall, managers need to always be in communication with every member of their team and let them know that they're an authority figure that won't be taken advantage of. 6. Handle serious, long-lasting issues with customers. Sometimes, there will be issues that representatives have with customers that are beyond their line of expertise. Maybe, a customer is so furious that no amount of apologies can calm them down. Or, maybe they simply refuse to speak further with a representative and want to speak to a manager. Either way, when the rep can no longer help, that's when a manager steps in. Diffusing an angry customer can be very difficult. However, it's a customer service manager's job to be the company's expert in this field. That means being empathetic, actively listening, and apologizing, even when it's unclear why a customer is so upset. It can be easy to sink to the customer's level and point fingers, especially when it seems they're being completely preposterous. However, managers have to try to see things from the customer's perspective. After all, companies with growing revenues typically invest the proper time into making customers happy. 7. Set the tone for a customer-focused, thoughtful environment. In many companies, heavy workloads can bring down the mood of its employees. When this happens, it's the managers job to bring in a culture that helps employees be successful. In the customer service industry, it's essential to have a customer-centric environment. However, before employees can treat customers with empathy and respect, they need to feel that they, too, are treated in the same way. Here at HubSpot, we're proud of our company culture, which is laid out in our Culture Code. By setting a communicative and honest atmosphere right from the start, managers can ensure that their employees enjoy working and will put their best foot forward when speaking with customers. Now, you understand what a customer service manager actually does on a day-to-day basis. 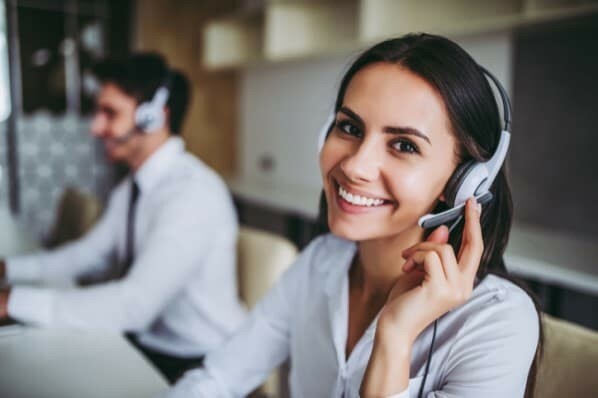 If you're still interested in pursuing this role, consider the following advice on how to rise from being a customer service representative to the managerial position. 1. Hit your numbers every month. The best way to show your preparedness to take on the role of manager is by being great at your current job. That means putting your nose to the grind and hitting every goal that's set. You need to prove that you take your job seriously and want the company to be successful, too. Even if you don't always get credit for your hard work, that doesn't mean it goes unnoticed. The more you contribute to your team's goals, the more likely it is that you will be the first person management thinks of when deciding who to promote. 2. Ask for more responsibilities. Another great way to show that your manager material is by being very proactive when taking on new responsibilities. You shouldn't merely complete your given goals and sit back and relax. Instead, keep asking your manager for more tasks to work on. They'll likely be taken aback by your eagerness. By helping your manager with additional projects, you'll prove that you can handle being managerial tasks. After all, you're already doing some of the tasks required of the manager! Leadership will be very impressed by your ability to handle more responsibility and will consider that in the hiring process. 3. Mentor and train new members. As someone who has probably worked in this position for some time now, you likely know the ins and outs of being a customer service representative. Do the best thing you can with all that knowledge: Pass it on to someone new. When your company inevitably hires new reps for your team, take it upon yourself to act as their guide. Get them acquainted, give them a general understanding of what the position entails, and answer any questions they might have along the way. Being a mentor will help take some of the workload off your manager's plate. It will also show your total understanding of the role and ability to manage others. 4. Speak up about your intentions. No matter how much initiative you take, no one is going to know you want to be the customer service manager if you don't tell them. Make it clear to management that you're interested in the position and are able and willing to take on more responsibility. While it's important to announce your ambition, you shouldn't let your goal of becoming the customer service manager distract you from doing your current job properly, either. Also, it's probably not the best idea to talk about your intentions every day. Employers may think you're overconfident and are looking past your current role. After you have built a solid foundation for yourself at the company, plan a time to meet and discuss with your manager. We promise they won't forget, and they'll appreciate your enthusiasm. Read more on how to write an effective customer service job description next.